It’s hard to find good cannabis news these days. Cannabis might be legal in some form in more than half of the United States, and there are plenty of cannabis-related websites out there, but nevertheless there are still too few cannabis news sites that are dedicated to journalistic rigor; and with the loss of outlets like The Cannabist, it’s getting even harder. But the few websites that report what one can truly call cannabis news provide to millions of Americans valuable insight into the cannabis industry and legalization movement; and one such news outlet is Green Market Report. Green Market Report is a website dedicated to covering financial news in the cannabis industry. Over the last year the publication has been gaining a reputation for reputable stock information, and in September 2017 earned national attention when it published a report detailing the fast food spending habits of cannabis consumers. 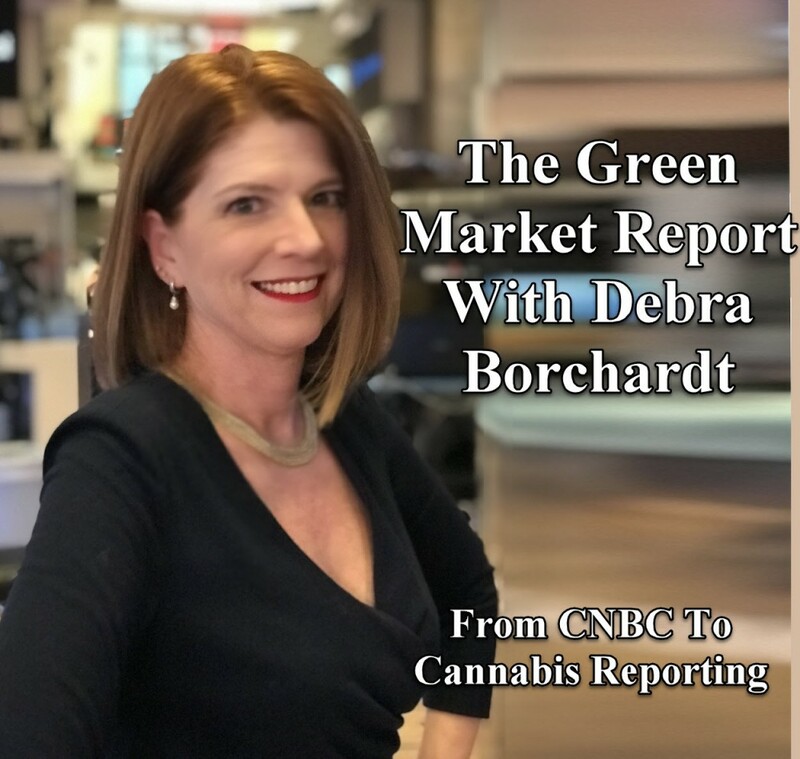 Earlier this week we sat down with Green Market Report Co-Founder and Editor, Debra Borchardt, where we discussed Green Market Report, cannabis stocks, and her outlook for the U.S. cannabis market. 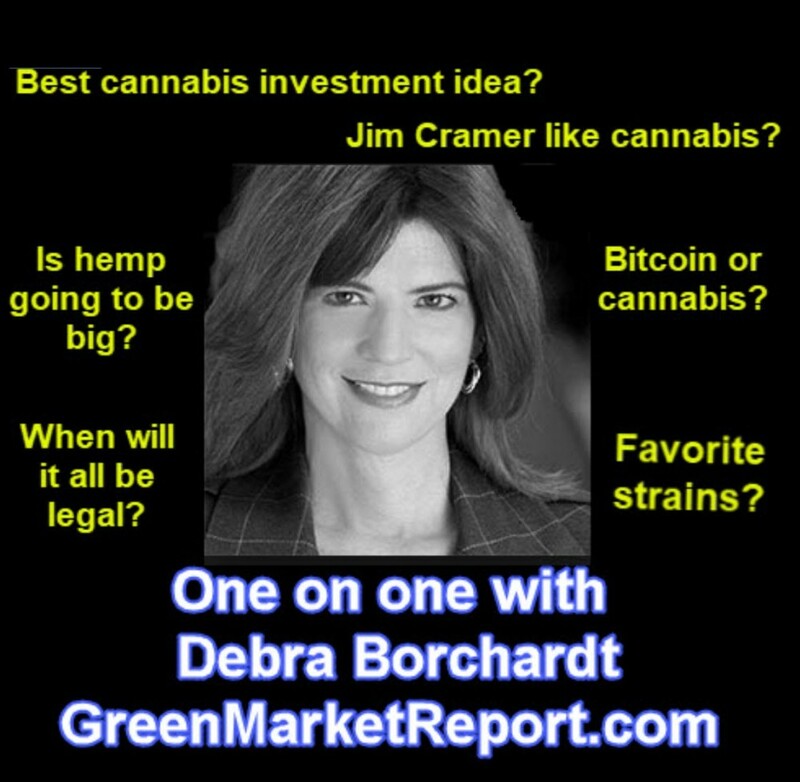 The Green Market Report With Debra Borchardt – From CNBC to Cannabis Business News from CannabisNet on Vimeo. What inspired you to start Green Market Report? 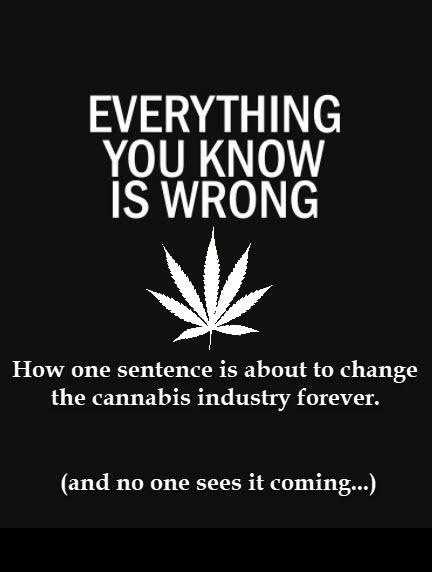 I felt that no one was covering the cannabis industry from a financial perspective. I couldn’t find the website I wanted to read and rather than complain about it, I decided to create it. Were there any challenges you had to overcome starting Green Market Report? I knew I couldn’t do this on my own and that I needed help. Combining efforts with Cynthia Salarizadeh and Vince Pitetti was the only way to create the website and do it right. It took us months to build and then I had to write like crazy so that we would have a decent amount of content to start. One of our biggest challenges early on was that Facebook flagged us for promoting drug use. No matter how hard we tried, we couldn’t convince them that we were a news organization. Finally, we hired a marketing team that knew people at Facebook and they managed to get us “unflagged.” It was expensive but it was necessary in order to get that traffic. Still, it took months of effort. What sets Green Market Report apart from other cannabis publications? GMR doesn’t just republish press releases. We give every story context and meaning. For example, when a company reports its earnings, some media outlets just regurgitate the information from the press release. At GMR, we will go to the SEC filing and look for the numbers that might have been neglected and not included in the earnings announcement. Often, it’s the missing information that holds the key to the story. We also aren’t shy about calling out bad players in the industry. If we see a company that is playing fast & loose with investors, we make sure to gather all the facts and present them so that investors can make an informed decision. What’s new with Green Market Report? What’s in its future? GMR is beginning to sign syndication agreements for our weekly news video Marijuana Money. Benzinga publishes the video in its weekly recap by Javier Hasse. We are also going to be a part of the High Times OTT Platform for the cannabis business coverage. A third mainstream media outlet has also approached us to partner with them for cannabis financial news. We are also beginning to plan our first economic event that will be held in September in New York, which will coincide with our 1 year anniversary. Tell us about the Green Market Cannabis Index? What are the requirements for listing? The GMR Cannabis Company Index is designed to track the industry by assembling a portfolio of companies that best reflect the industry. It is 30 publicly traded stocks that cover many sectors. The idea for the index is not one of performance, but truly one that represents the sector. It has become so popular that we are planning to spin it off to its own website. Eventually we hope to create an ETF, but one of the problems holding it back is that most of the stocks trade in the OTC Market and many of the ETF administrators won’t work with those companies. The banks that are custodians for the ETF’s also won’t allow for trading with these companies. So, it will take some time before we can accomplish that. The ETF’s you see in the cannabis industry now either focus only on Canadian stocks or add in alcohol and tobacco to pad out the portfolio. We prefer to keep the index as pure as possible in order to accomplish the mission of representing the industry. What do you think will be the biggest event to affect the US cannabis stocks? If Senator McConnell is able to get industrial hemp off the controlled substances list, the effect will be enormous. It will open the door for hemp-based CBD products to be openly sold. While some of these product are currently sold online, there is still the overhang of the DEA being against anything made from hemp. Removing this barrier, will open the floodgates for these companies. As a result, any publicly traded companies that specialize in hemp-based CBD products could expect to see their business multiply. What is your outlook for the US cannabis market? If you asked me six months ago, I would have said don’t expect any changes soon. I felt it would be years before we would see progress in the industry from a legalization point of view. Now, I see all this movement out of D.C. and it’s very encouraging. I now believe we’ll see changes on legalization within the next 12-24 months. I think more states will legalize medical marijuana during the 2018 midterm elections. The Northeast is poised to begin catching up to the west coast as Massachusetts’s adult use program is scheduled to begin this summer. New Jersey is also coming on strong and fast. I think you’ll also begin to see attitudes towards legal marijuana change even more as the eastern coast makes up for lost time. CANNABIS OR BITCOIN, LISTEN TO DEBRA BORTCHARDT HERE..
CANNABIS REMOVED FROM THE CONTROLLED SUBSTANCE LIST?? Borchardt, Business, Cannabis, CNBC, Debra, from, Green, Market, News, Report. Bookmark.